I need your help to send an unforgettable message to Big Food that says, "We demand food transparency, honest ingredients and clean food!" I've just released my first published book. It's called "Food Forensics" and it's launching July 26th through all the major book resellers. And I need your help to put this book into the top sales lists on Amazon.com, BN.com and book retailers. This book, Food Forensics, is Big Food's worst nightmare. It exposes the toxic chemicals and heavy metals that Big Food manufacturers are using to POISON you... even while they PROFIT from selling you the very things that are increasing your risk of cancer, diabetes, heart disease and dementia! 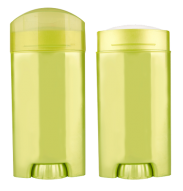 Technically not a heavy metal, aluminum is still a toxin that is commonly found in deodorants, over-the-counter and prescriptions antacids and processed foods. Excessive exposure leads to Alzheimer’s disease and Parkinson’s disease. Commonly found in fertilizers, fungicides, white flour and soft drinks, cadmium can cause brain damage and prevent your body from absorbing crucial nutrients like iron, zinc and calcium, thus leaving you more vulnerable to bone and immune system conditions. 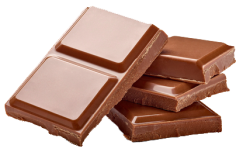 Typically found in canned foods, refined chocolate and vehicle emissions (even if lead gasoline was banned in some countries more than twenty years ago! ), lead can cause dementia, seizures, learning disabilities, aggression, hyperactivity and many others. Vaccines, silver dental fillings and fish are all brimming with mercury! Avoid vaccines and the farmed varieties of fish at all cost since mercury can cross the blood-brain barrier and seriously damage your brain. It has been linked to immunological, psychological and neurological conditions (like Alzheimer’s disease), as well as to migraines, general weakness, heart arrhythmias and blurred vision. Over 800 foods tested with cutting edge scientific instruments for food composition analysis. Tests performed in CWC Labs, Health Ranger’s INTERNATIONALLY ACCREDITED laboratory. What Monsanto and other similar companies DON’T want you to know: recycled human waste ("biosolids") used on some crops can cause life-threatening diseases like cancer. Learn the truth about toxic food ingredients such as polysorbate 80, MSG, sodium nitrite (which also causes cancer), pesticides and weedkillers such as glyphosate – you’ll be stunned by how much they can DAMAGE YOUR HEALTH! Food Forensics – scientific approach, undeniable results! Yes, I want to learn the hidden truth! Why do I need Food Forensics? You can make informed decisions about what you eat. You will know what’s REALLY in your food. You will change your views on food safety, food regulators and food manufacturers. You can avoid foods and ingredients that cause cancer and other serious diseases. 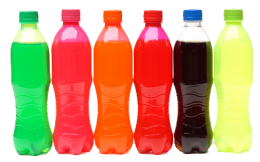 Learn to avoid chemicals that promote diabetes. You can activate your body's natural immune defenses against infections and pandemics. The FDA won’t tell you about these things. Monsanto will keep on poisoning the crops. Big Pharma will keep on pushing drugs that YOU DON’T NEED to cure diseases you got from eating the WRONG FOOD. Yes, I want to learn about the toxins hidden in my food! Break this vicious cycle and STAY INFORMED. Your health is at stake! Author Mike Adams is the science lab director of CWC Labs, a commercial food testing, internationally accredited laboratory, and editor of NaturalNews.com. He gained fame as an outspoken clean food advocate and critic of the over-drugging of America with toxic pharmaceuticals. As an award-winning investigative journalist, he pursued a path of discovery into food ingredients, composition and contamination, ultimately transitioning to a food scientist with a world-class analytical laboratory he built from the ground up. "Food Forensics is an incredible, ground-breaking book. Just buy it. And read it. You won't be sorry. It might be the best decision of your life." 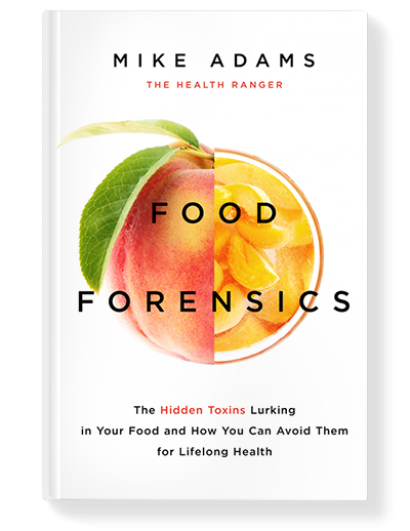 "Food Forensics definitely is a "must have" book for serious-minded researchers, healthcare practitioners and consumers, plus everyone who eats! I highly recommend it! It's a virtual "encyclopedia" about toxins we don't know about in our foods." Michael T. Murray, N.D., Co-author of The Encyclopedia of Natural Medicine. "I emphatically agree that this book is an important public record of scientific truth. An amazing job on so many levels and an absolute must read." Don’t let them poison you anymore! Get informed and stay healthy! Order now!